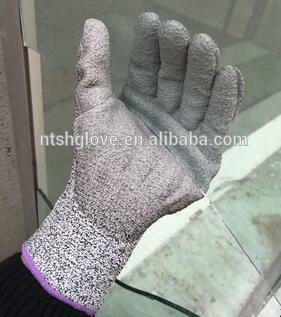 108 _Nantong Shenghong Labour Protective Products CO., LTD.
1.13 gauge knitted Nylon+UHMWPE+Glassfibre liner. 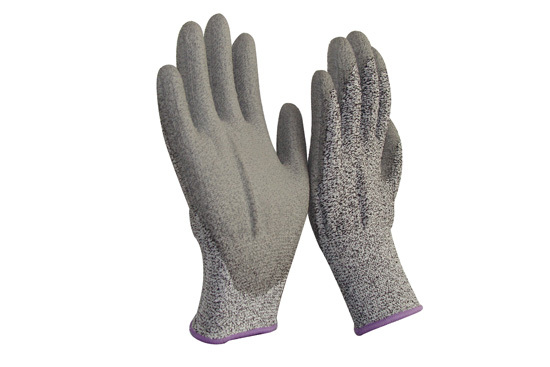 2.A high level knitted craft, high level of cut resistant. 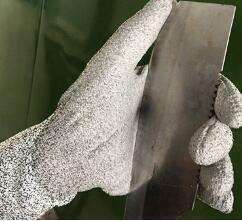 Copyright © Nantong Shenghong Labour Protective Products CO., LTD.